ridiculing the recent trend of trying to excuse bad behaviour by claiming the perpetrators have asperger's syndrome is an awesome idea and i wish i'd though of it. i certainly hope the folks at infosuck keep making comics. with all the ones they've already made, infosuck is definitely going on list of links to other media. if this absurdity doesn't make sense to you, think about all those times people have said some security technology is failing because it's not 100% effective. if luigi is the new kira, who's ryuk? 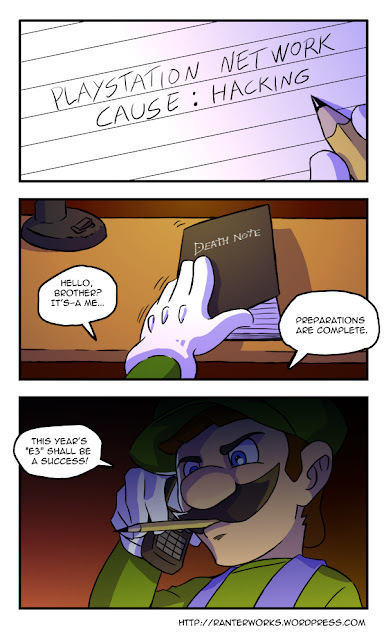 for anyone familiar with the anime or manga called death note this comic should make sense (nintendo characters trying to take out sony in the style of death note). for those who aren't familiar, you might want to check it out - it may seem like a comic book (or cartoon if you watch the anime) but it's actually quite adult. a kind of supernatural psychological thriller. i can't speak for the live action film though. thanks to @realytcracker for not only posting this but making it as well. 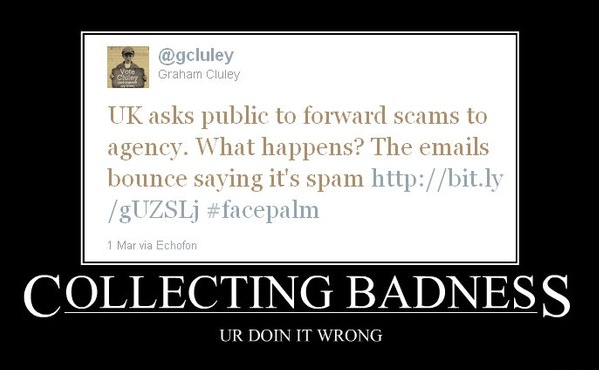 i'm sure everyone who's been following the lulzsec drama would have already stumbled across this, but if you haven't been... maybe you should be? who's my little hash function? imagine that, penny arcade talks about lulzsec, and i don't just mean a comic where they talk about talking about it and then say nothing (because nobody wants to paint a target on their own back), but really talks about it (in blog post form - you read their posts too, right? you don't just look at the pretty pictures, right?) and the lessons learned from the failures of others. 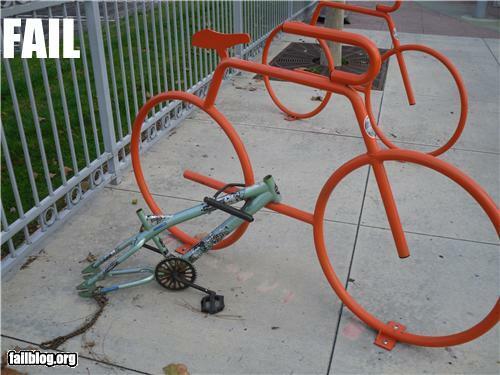 they say a chain is only as strong as it's weakest link. a carabiner may look a little like a chain link but it has none of the security properties. 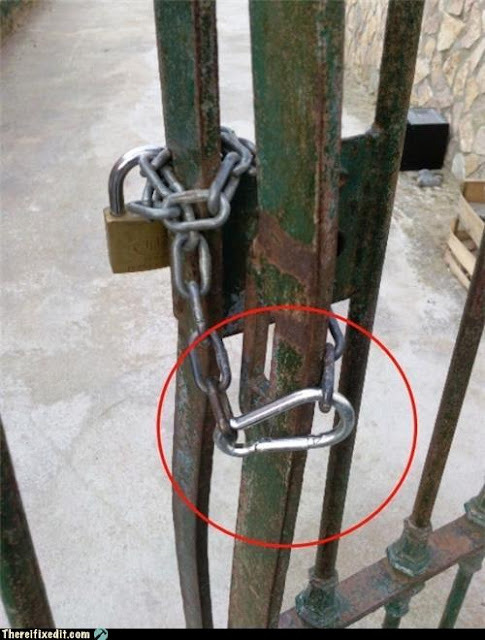 you might as well secure this gate with chewing gum. well, ok, nakedpassword.com doesn't directly reveal anything about password strength, but it can help people get a feel for what it takes to create a strong password. it's like a password strength meter (which are always a little iffy) with a focus on pubescent males (though i suppose there may be some ladies who get a kick out of it too). i wouldn't suggest putting your real passwords into it, of course. not because it's necessarily untrustworthy, but i don't know for sure that it isn't a clever way to trick people into giving up their passwords. what people should really take away from this is not how difficult it is to make a really strong password, but how difficult it would be to use such a password. today's demands for passwords are better served by password management software (both for creation and storage) than they are by the human brain. this raises many questions, most of which i'd rather not think about, but the one most relevant to security is: if the pants are tight enough is there any point in performing the new standard sexually invasive pat down? yeah, i'm pretty sure facebook is pretty much the opposite of safebook, even if they do both have the same sounds in them. privacy isn't just about controlling who gets access to your personal information, it's also about controlling how that information gets used. facebook violates that latter principle every time they release a new feature. you have no control over how they'll use your information. right now your cell phone number may be used to strengthen authentication, but who knows what new ways they'll use it tomorrow or next week, all without asking your permission first. It finds software that's bad. He aims to stop the cads. That's all well and good when programs find code threats. And nothing goes wrong when folks stop john doe threats. Start getting misused against each others evil. And people, not programs, stop threats from someone. They both wind up failing to keep our stuff safe. I'm warning you, now! Know your defense's place. 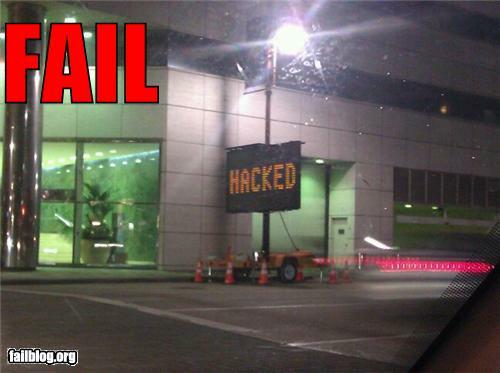 of all the things to put on a hacked road sign, that's got to be the most completely uncreative option possible. 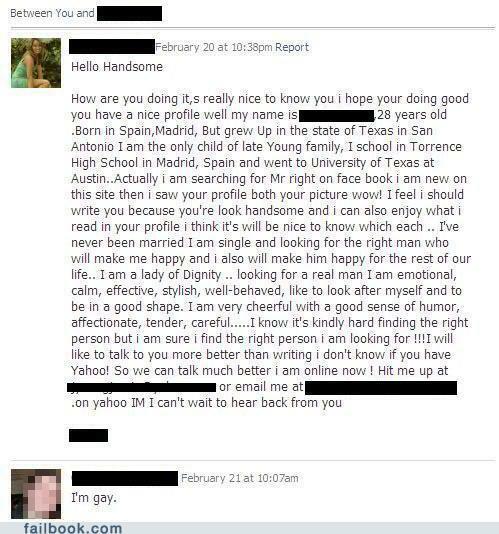 probably has a dog named "dog", as well. i can haz all ur monees? looks like the threat of violence was an empty promise. all things considered, perhaps the gun was empty too. don't rely too much on a bluff, there's always someone willing to call it. i wonder if this moron is using a chain to hold up his pants. 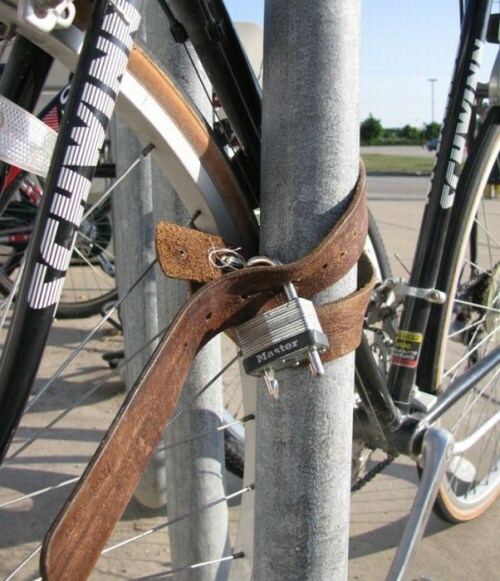 normally stealing a chained up bike would require bolt cutters but this one would probably only take a box cutter. you'd think this guy would have at least tried to put the mask on before he entered the store. 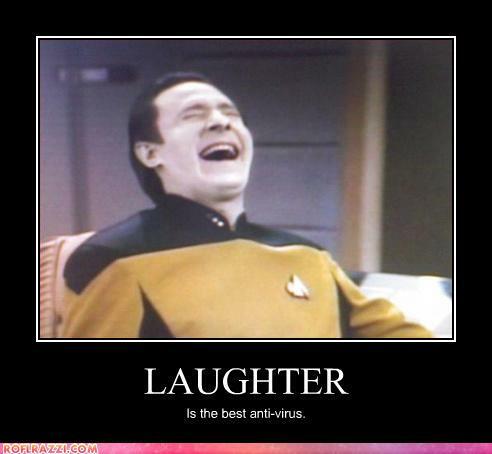 i don't know that laughter can actually prevent or eliminate computer viruses yet, but laughing at your misfortune when you get a virus is a heck of a lot less destructive than panicking. yeah, so, uh, i guess that's a perfectly natural thing to do. break into a house and think to yourself "i feel dirty". obviously someone forgot that an email address meant for receiving bad things is VERY different from a normal address where those bad things get filtered out at many points before even reaching the address. 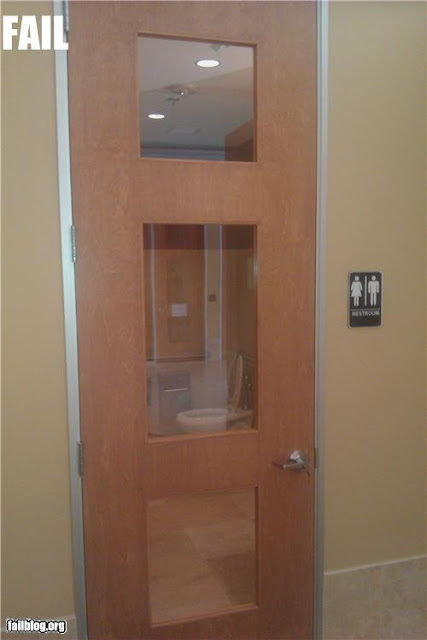 i know some people are more open about certain things in different parts of the world, but if you're going to do that then why even bother with a door? while DRM is an officially sanctioned and protected way for vendors to work against the interests of customers, i haven't heard of any actually using contact poisons... yet.